A Utah Senator says that setting aside this land as part of the National Parks is “a hasty, impetuous action to lock up the area, a step that the people of Utah and the nation would regret for centuries.” A Deseret News article asserts there is “no other place in the state which [has] greater potential for mineral production.” A Moab Times Independent editorial states, “We wholeheartedly agree that Utahans cannot allow vast, potentially-rich tracts of land to be ‘locked’ into reserves that would prohibit any future use…” Why would these people say these things about the Bears Ears National Monument, designated in 2016 by President Obama? Because they didn’t! They said these things in 1962, opposing the establishment of Canyonlands National Park, which, coincidentally, borders Bears Ears National Monument. Few today – from Utah or any other state – would argue that creating Canyonlands National Park was a mistake. Along with Arches National Park, Canyonlands has helped make southeast Utah one of the nation’s outdoor recreation hotspots. 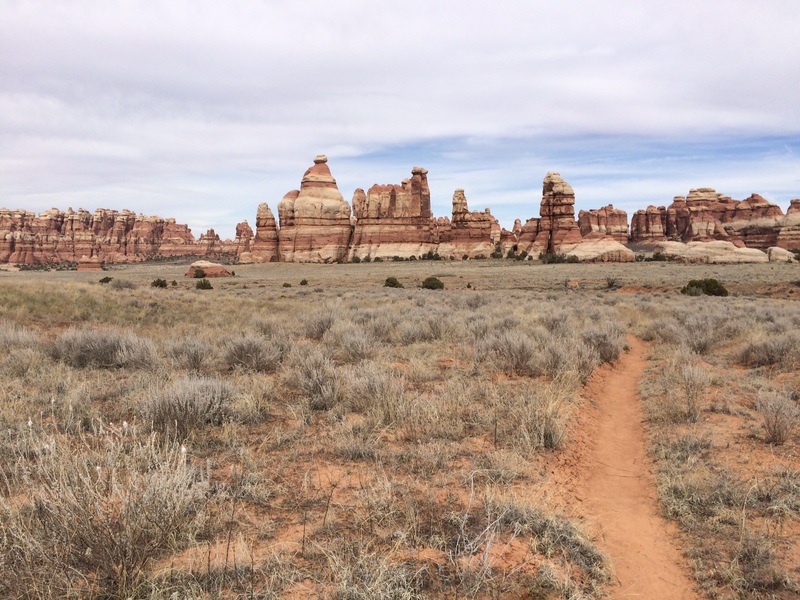 As Stephen Mather, the Park Service’s first director put it a hundred years ago, a National Park is “an economic asset of incalculable value.” Canyonlands has certainly been such an asset to southeast Utah. Since the Antiquities Act was passed in 1906, nearly every president has used it to protect places that they deemed needed protecting and to “leave them unimpaired for the enjoyment of future generations.” Teddy Roosevelt used it numerous times. 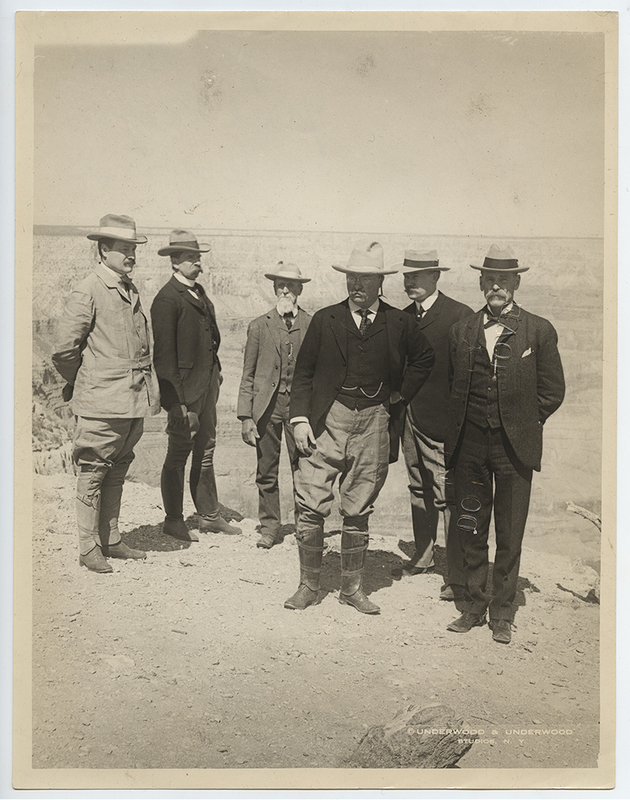 In 1908, concerned about all sorts of plans to develop and deface the beauty of the Grand Canyon, Roosevelt, using the Antiquities Act, established Grand Canyon National Monument. There was local opposition to this decision, claiming abuse of federal power. History has proven that acting to protect the Grand Canyon as a National Monument (which eventually became a National Park) was undeniably the right thing to do. The designation of many National Monuments and Parks was fiercely contested by small local groups, including designations by Franklin D. Roosevelt (Jackson Hole National Monument, now Grand Teton National Park) and more recently by George W. Bush (Papahanaumokuakea Marine National Monument, northwest of Hawaii). Who today would argue that the legacy of Grand Canyon, Arches, Grand Teton, Zion, or Canyonlands National Parks would better serve our nation if they would have instead gone the way that a small group of locals wanted them to go – as mines, oil fields, private ranches, or for timber production? 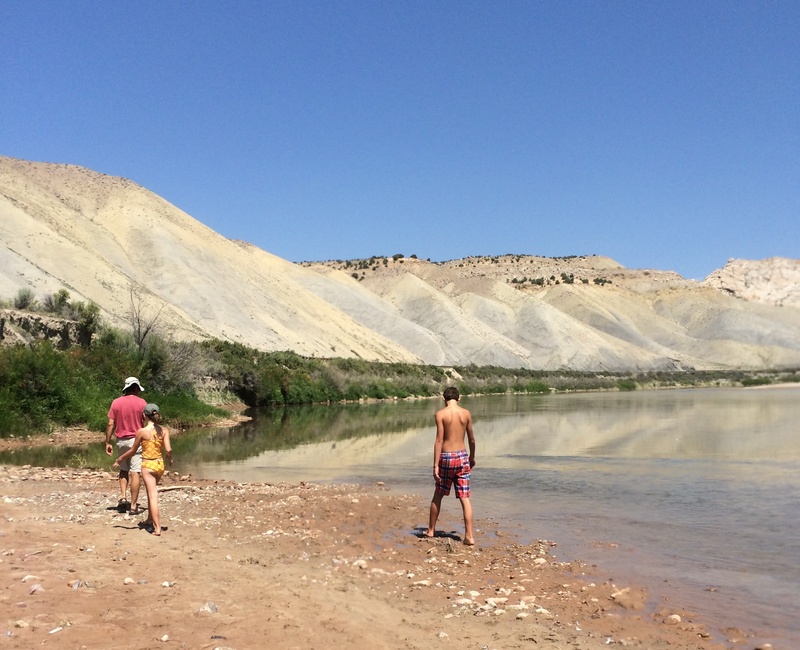 The names of the places may be different today – Bears Ears, Grand Staircase Escalante, Katahdin Woods and Waters – but the arguments are simply history repeating itself. “Land grab”, “locked up”, “abuse of power” – this is the same language used to argue against every National Monument or Park designation that the locals believed was wrong. Thankfully, we as a people have decided that some places deserve to be set aside to protect their scenic, historic or ecological values as a legacy for future generations, protected from mining, logging, and other extractive industries. Thankfully, we have given the president the power, through the Antiquities Act, to make those decisions when threats to the integrity of these places are moving faster than other efforts to protect them. Right now, the current administration has directed Ryan Zinke, Secretary of the Department of Interior, to conduct a quick review of all national monument designations since 1996. This review is taking place under the false premise that they were designated without local input. For example, years of local Native American conservation efforts, public hearings, Utah congressional requests, visits by former Secretary of Interior Sally Jewel and other officials, countless letters, op-eds and emails took place before Bears Ears was finally designated late in 2016. The original 1.9 million acre proposal was reduced by 30% by the Obama administration as a result of local input. 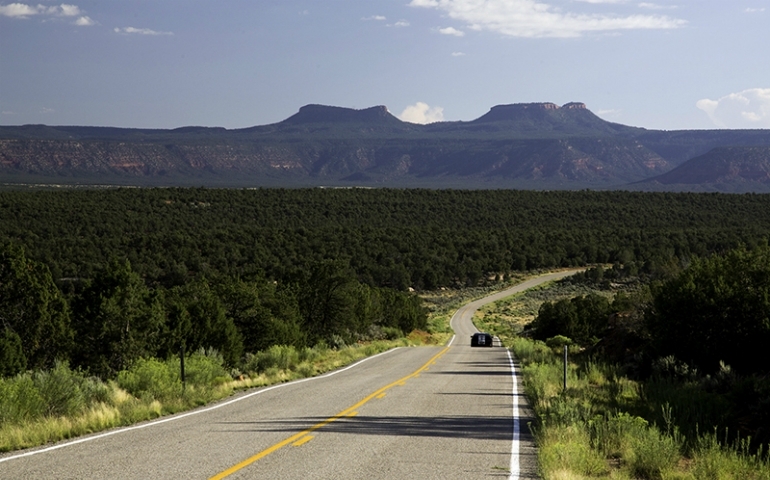 The Bears Ears Butte in the 1.35 million-acre Bears Ears National Monument in southeast Utah, one of the most significant cultural landscapes in the United States, with thousands of archaeological sites and important areas of spiritual significance.